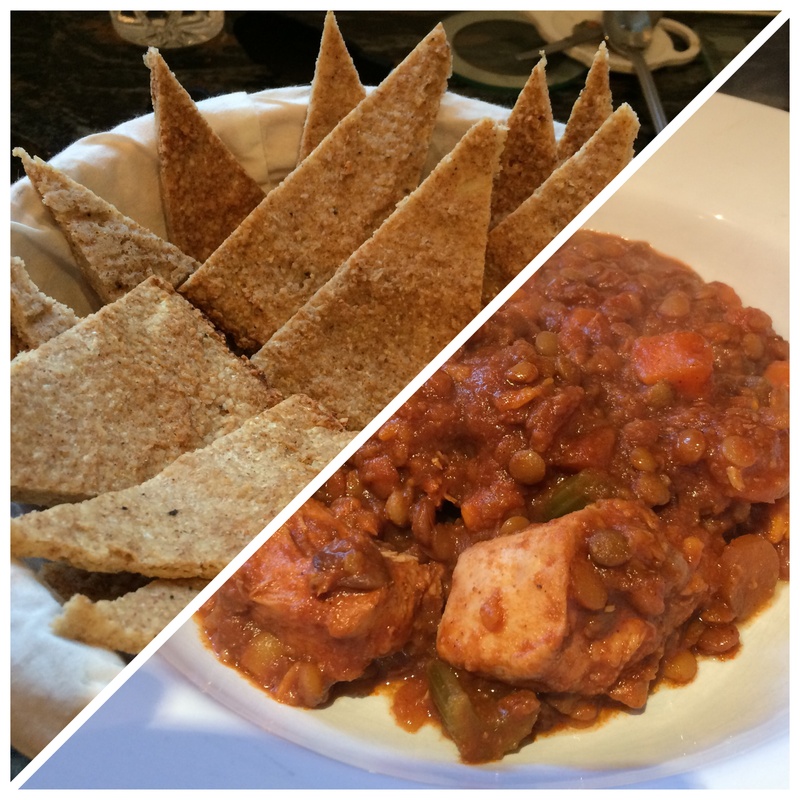 Another recipe I have recently made using my slow-cooker is this Ethiopian Chicken and Lentil Stew. A very hearty and medium-spicy stew which would probably serve at least six people, but I like to have left-overs to pop in my freezer for another day. You can make the Berbere spice mix yourself as it uses well-known store cupboard spices but it is available to order online from a speciality spice shop, or from Ebay (I’ll pop the recipe below). Flatbread or gluten-free pittas / or see below! Melt butter in a medium pan over medium heat. Add the onion and cook for 5 – 8 minutes, until cooked through. Add the berbere, cardamom, paprika, ginger and garlic, and cook for 1 – 2 minutes until fragrant. Place the onion mixture in the slow cooker along with all the remaining ingredients. Gently stir in the lemon juice, brown sugar and salt (if needed). Serve with flatbread and yoghurt. This stew is medium-spicy. If you don’t like spice you will need to reduce the cayenne/red pepper flakes in the berbere spice blend. If you want it really SPICY, double the cayenne/red pepper flakes. Just before dishing up this delicious stew, I realised that I didn’t have any suitable bread to serve with it. Delving through the freezer I spotted some cauliflower pizza bases – ready cooked and waiting to be topped. I warmed them up and they were the perfect accompaniment to the stew. This was one of the tastiest stews I have ever eaten. It was the first time I had used Berbere spice mix but it most definitely won’t be the last. The richness and depth of flavour was amazing. Combine all ingredients and store in a sealed container. This entry was posted in Dinner and tagged Berbere Spice, Carrots, Chicken, Dinner, Ethiopian, Gluten Free, Green Lentils, Healthy Eating, Probiotic Yoghurt, Stew, Sweet Potato, Wheat-Free. Bookmark the permalink.